Care Choices, the care information publisher, has chosen Golley Slater London to help raise its profile. Golley Slater won the account after a competitive pitch. The brief includes increasing demand for Care Choices’s local authority directories and raising the overall profile of the business. Robert Chamberlain, managing director of Care Choices, said the business is expanding because adult social care has risen in prominence. "We wanted an agency to work with us to raise our profile and communicate just what a good provider we are of specialist care information. Golley Slater had the best mixture of relevant experience, knowledge and passion for the sector," he said. 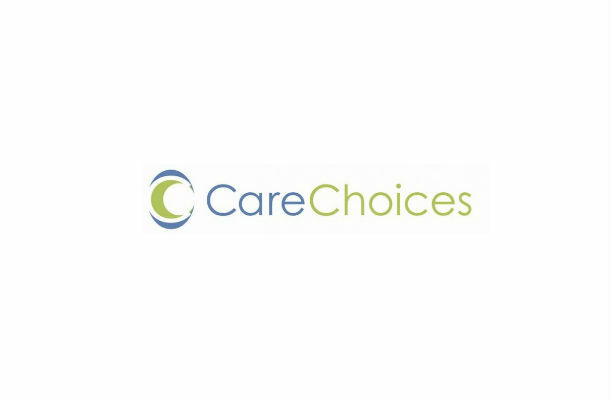 Care Choices is the UK’s largest independent provider of information on care for the elderly and adults with special needs.